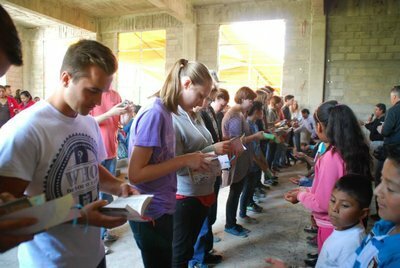 There is something about holding the Word of God in your hands and reading the Word of God with your own eyes. 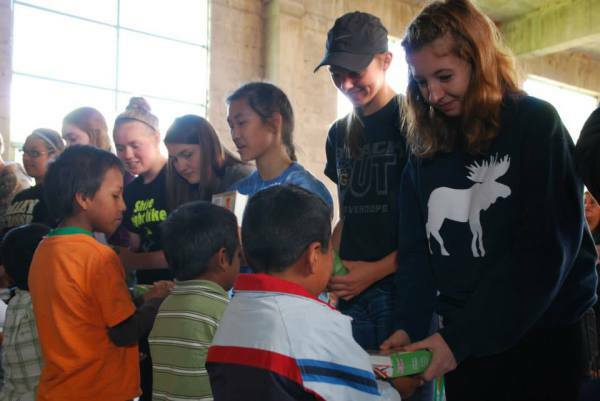 It makes the Bible come alive! 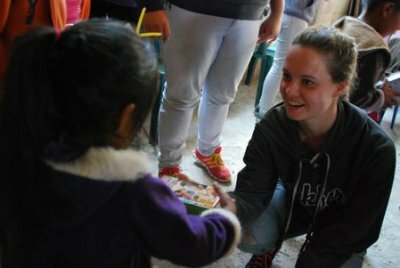 It ignites a desire to do something for God's kingdom, to share the Gospel with others, and to become a participant in God's church. 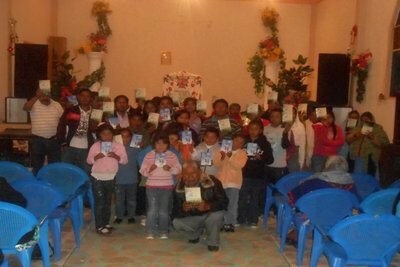 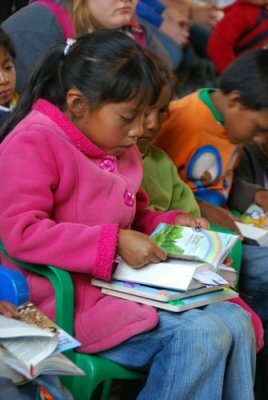 Since December 2012, MVM has distributed more than 2,000 Bibles to 24 Mazahua churches! 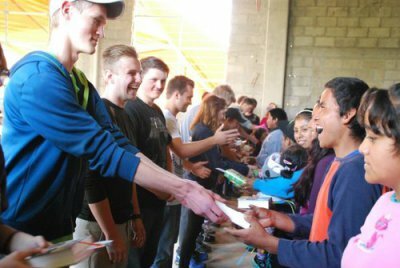 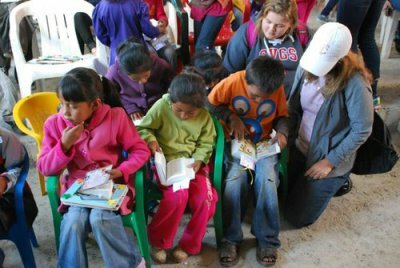 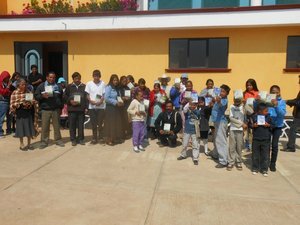 Originally, Calvary Lutheran Church raised money to buy 1,000 Bibles, double the amount anticipated! 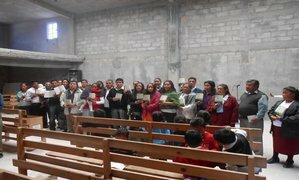 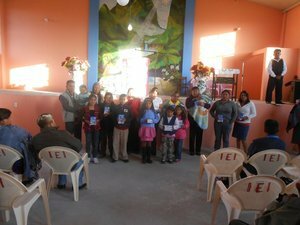 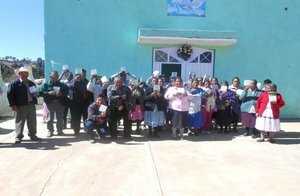 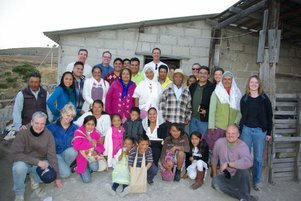 Since then, the Mazahua churches have been contributing to the MVM Bible fund with free will offerings allowing us to continue to buy and distribute Bibles. 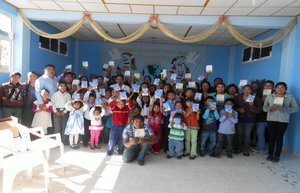 What started out as a goal of 500 Bibles has multiplied and continues to provide! 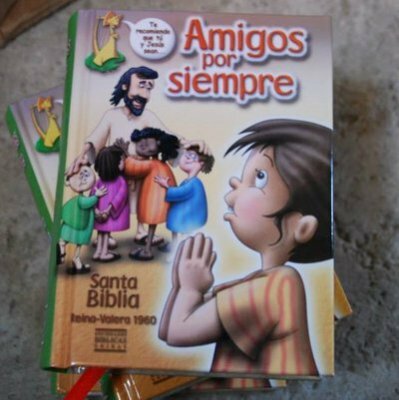 Children's Bibles are especially desired since many churches do not have access to Sunday school material and therefore rely on the Bible as their only resource for teaching Sunday school. 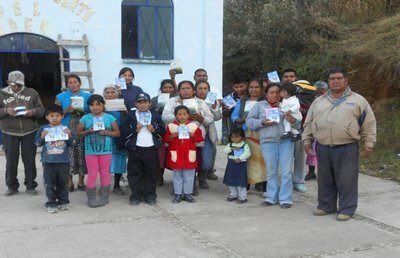 As we distribute Bibles; we also build relationships with pastors, churches, and their communities. 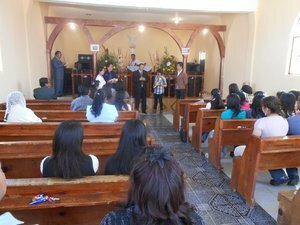 One pastor commented that a youth who received his first Bible is now attending church. 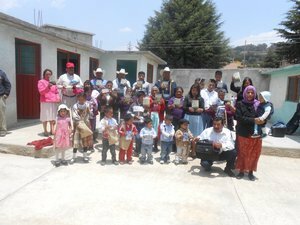 Other pastors commented that they feel a community is supporting them in their ministry; that they are not alone. 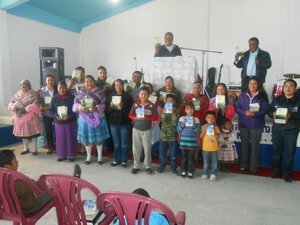 The Word of God draws us all together and keeps us united as one body in Christ.